The freshness of Spring brings the warmth of the sun back on our faces. The freshest frames of the season are here! Best-selling frames in new colors for this holiday season. 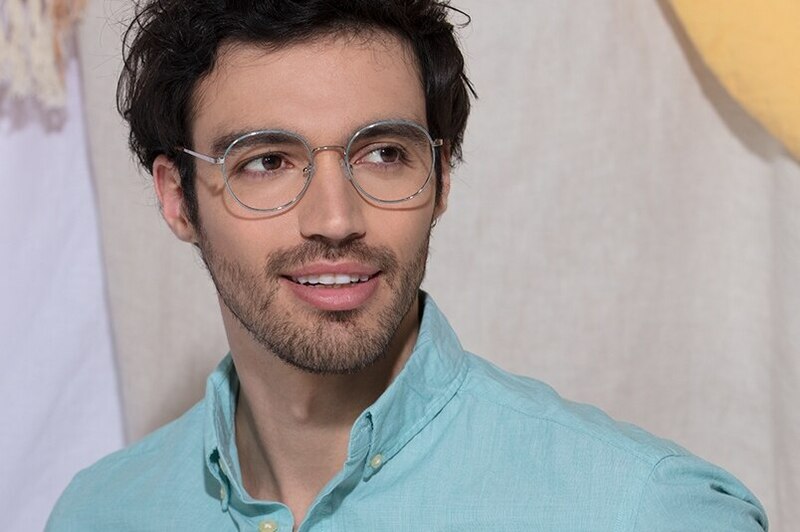 Best-selling frames in new colors. Limited time only! Explore a sunwear collection that evokes the essence of season and find the perfect pair for sunny weekend adventures. This eyeglasses collection will keep your eyes snug as we transport you to frozen paradise. No matter the decade, no matter the eyewear trends, back to school is always a fresh start. And expressing yourself never goes out of style. Don't hide behind your glasses, stand out. Our new collection is all about highlighting you. You add the color to your life. We add the style. This collection features wonderfully round sunglass styles and classic frames in new hues. Feel the change in weather and spring into some new looks! 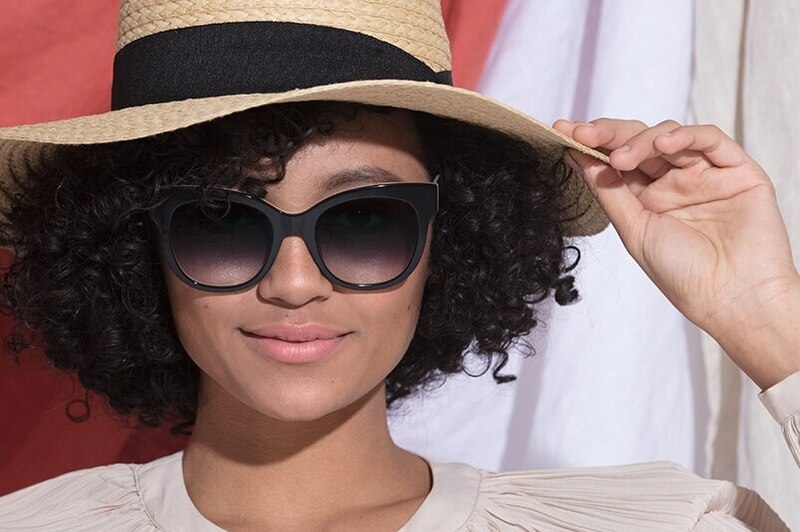 Duality done right with black and white frame styles dominating this chic sunwear collection. This handpicked selection features some of our favorite glasses in seasonal shades. Featuring crisp new looks and familiar frames in fresh hues. Lock in your look with Frames for the First Day, an eyewear collection made so you can dress to impress. Keep your style campus cool. Whether you’re 94 or 4 years old, we express who we are through our glasses. Enter #MyFirstCrush, our latest collaborative collection for the coolest and most awesome kids. A limited edition eyewear collection inspired by warm summer memories. Find your fling before the sun sets on summer. This edition of our Wanderlust Series takes us to Berlin for a taste of underground inspiration. This mecca of creativity is a place of artistic freedom. A collaborative collection created by EBD and creative young women we find inspirational. This edition of our Wanderlust Series takes us to the Seine for a taste of the parisian fashion scene and its fresh, young bourgeois bohemian style. This edition of our Wanderlust Series takes us to Seoul for a taste of the underground pop scene and its eclectic, child- trendy style.